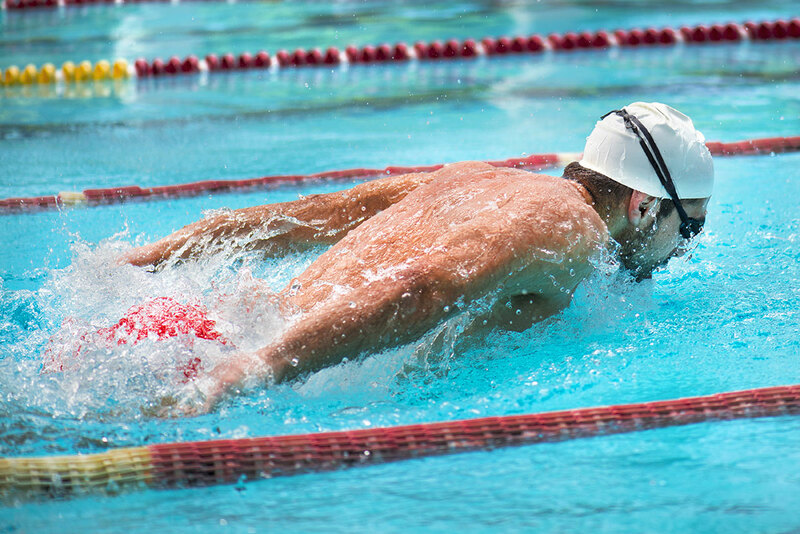 Swimming injuries are often as a result of the high loads and repetitive nature of the sport. It is not uncommon for a swimmer to reach a total stroke count of 2000 strokes per arm per pool session. Each stroke entails a streamline and flowing movement which couples torso rotation in synchrony with arm, legs and neck movements. Common swimming injuries therefore include impingement injuries to the shoulders, along with torso related injuries such as those of the lower back and rib cage. It is vital that the swimmer has the correct technique to allow for minimal load on the shoulder joints. This requires great flexibility of the shoulders and thoracic spine in all planes of movement. Typical rehabilitation for swimming injuries will involve hands on treatment and core stability and shoulder stability exercises. It may be necessary to work with a swimming coach to focus on technique related adjustments. 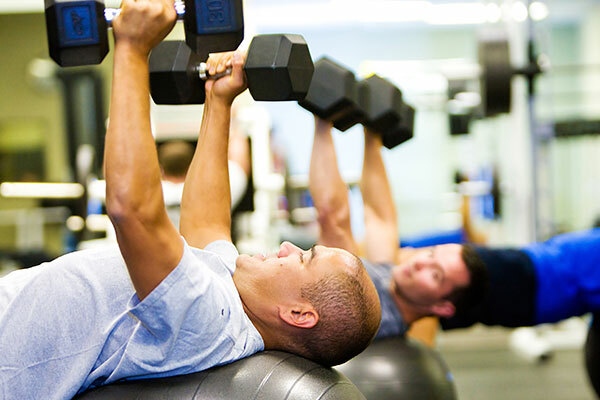 MWE offers a flexibility and strength program specific to swimmers to cover all areas of the body.